I am a chemo patient, and the inability to eat my meals due to nausea, stomach cramps, etc. has been a huge challenge. Always felt drained and inactive. I vaped a half bowl of God Bud and was ravenous 30 min later. Ate a FULL proper meal and kept it down. God bud is truly Godsend. 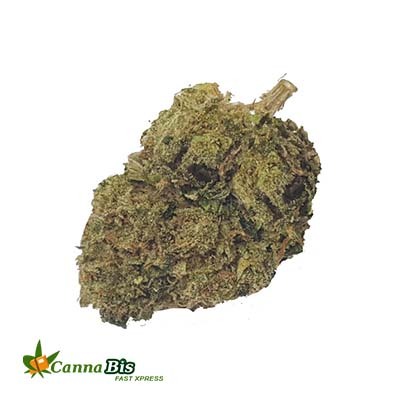 Grape Stomper is a hybrid strain, which is made after crossing Purple Elephant and Chewdawg Sour Diesel. THC content ranges somewhere between 16 and 22% and CBD count up to 1%. Many strains have “grape” in the name, but Grape Stomper is one of the originals. As the name suggests the strain smells like that of grapes. It is not very strong rather has a subtle fruity aroma. The trichomes get in way of seeing buds, and have plentiful orange hairs. Even the color is not quite as purple as one might expect. Remove the bud from the bag or bottle and break up the nugs to smell the bud better; you might also get a waft of diesel smell. Not much smoke is created, hence, it is appreciated by the medical purpose users. The high is described as bouncy, not the couch-locked reputation. This strain can be used in the morning or during the day as it helps in remaining alert, functional and social. 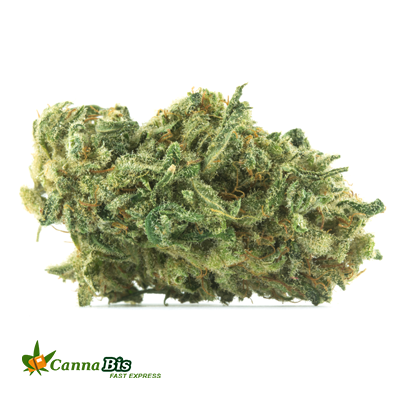 After a head rush like other hybrid strains, a mellow effect strains in the body after a few minutes. The buds on plant should be chunky, dark green and purple with crystals. It generally takes 72 days to flower. In its true form this strain is available as a clone only. The plant grows to 3 or 4 feet high. Grape Stomper works great as a mild medicine. It helps blunt mild pain or other medical symptoms. People with mild anxiety, mood swings or depression might enjoy this strain as will the people with headaches and insomnia. It may relieve ADD/ADHD, PTSD, and Migraines. Recreational users will appreciate cerebral effect with body mellowing.